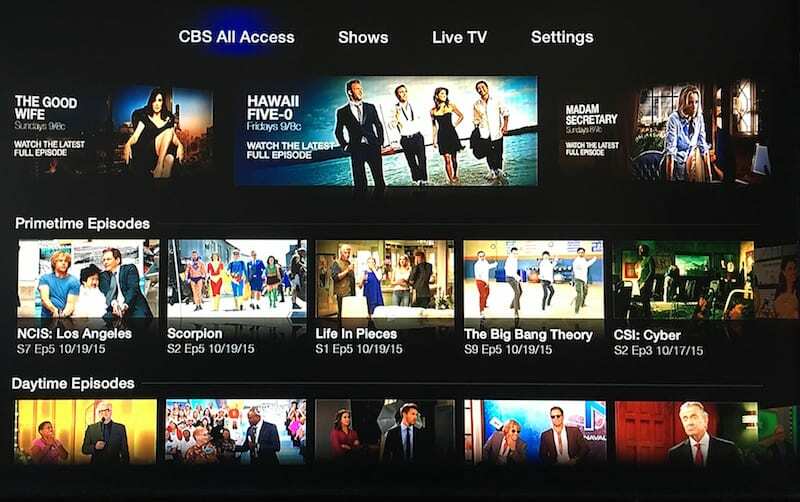 CBS All Access features the CBS live stream in most parts of the country. Other features of this plan include 10,000 episodes of CBS shows in the on-demand library. Get 7 days free. fuboTV is a great choice if you want to watch sports. This package offers over 80 channels with 30+ channels that offer sports commentary and live games. Get 7 days free. Hulu with Live TV offers over 60 live channels in combination with Hulu’s on-demand service. A cloud-based DVR is included with over 50-hours of storage space. Get 7 days free. March Madness is underway at last, and fans are excited – as they should be! March is the most exciting month for NCAA basketball fans. It’s even more exciting this year, as more and more people are able to watch the NCAA Tournament without cable, using their favorite devices. Since Roku is one of the most popular line of streaming players, we thought we’d put together a guide on how to watch March Madness on Roku devices — all your favorite models, including the Roku smart TV. If you have a Roku, you probably use it to stream services like Netflix, Amazon Prime, etc. What a lot of people don’t realize is that there are also services that you can use to watch live TV on Roku. This includes the channels that host March Madness games – which means that you can stream March Madness on Roku TV and Roku streaming players! Take a look at the options below to learn more. 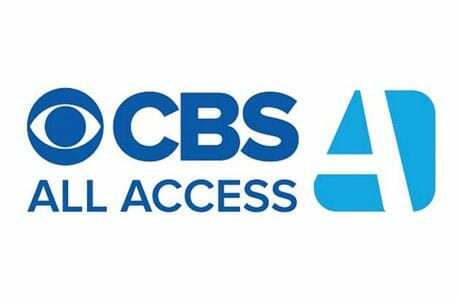 CBS All Access is your ticket to live CBS streaming, which means access to the CBS-hosted March Madness games. And since the service is compatible with Roku, you can access March Madness streaming on Roku TV and Roku streaming devices using this service. 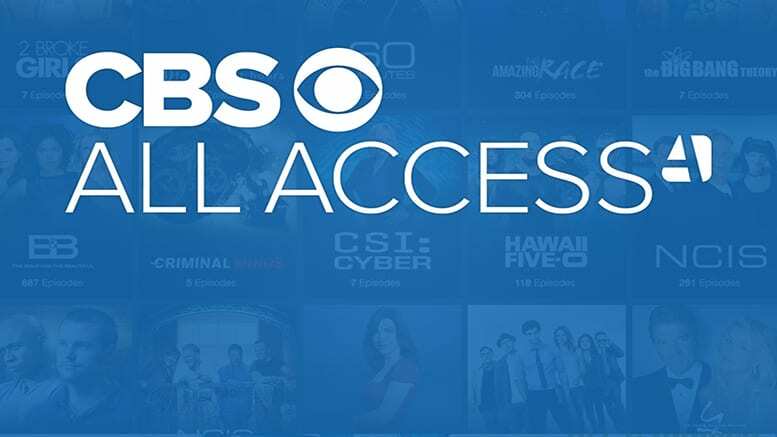 CBS All Access (review here) is only $5.99 per month, and offers the CBS live stream in most areas (and therefore, the ability to watch March Madness on Roku, when games fall on CBS). This is a perfect service to pair with Sling TV or other streaming devices, as together, the two services offer access to ALL March Madness games! Even on its own, this service presents tremendous value for only $6 per month. After all, even beyond the live stream access, you’ll have over 10,000 shows in the on-demand library. Click here to try CBS All Access free for a week! 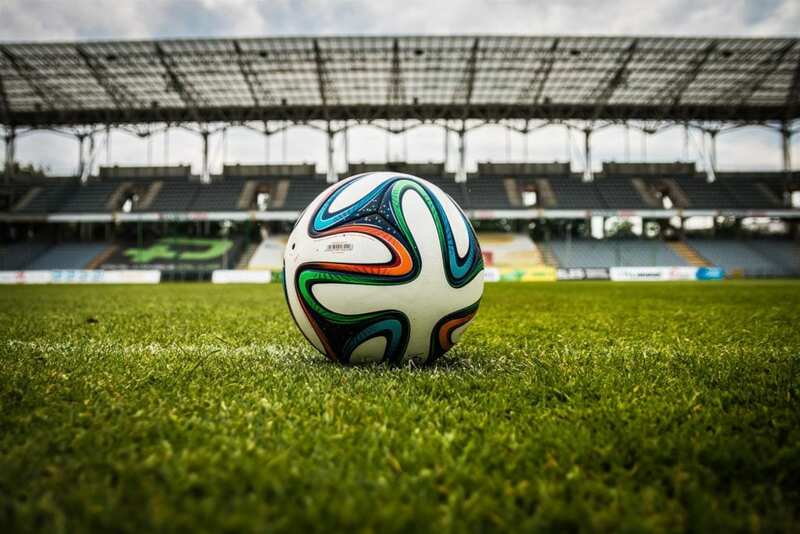 fuboTV is a great option for sports streaming. Packages start at $45 a month, but you get 85+ channels. 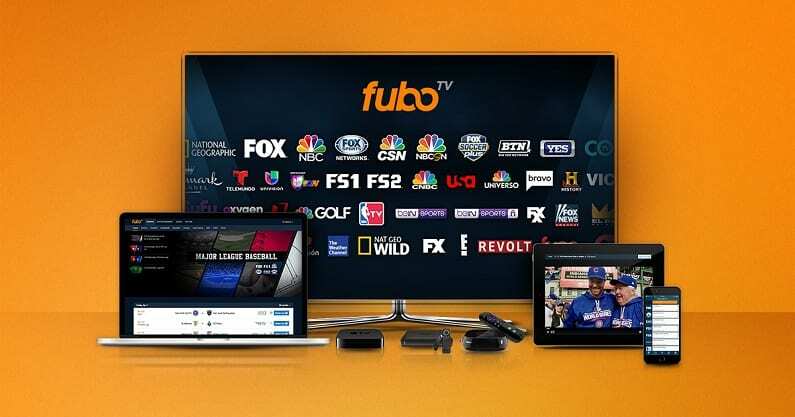 This makes fuboTV the largest starting package in streaming. Depending on your area, you may have the CBS live stream in your package. If CBS is not available, you’ll be able to access all CBS content on-demand after the programs air live. Also, in this package you’ll have TNT, TruTV, and TBS. Around 80+ other channels are included, too. Many of these channels are sports-related, so you’ll have a huge mix of sporting events to watch on the regular. fuboTV is $45 a month. However, the first month is available for $40. If you want, you can even add more sports channels to your package for a fee. Movie channels are also available. While many streaming devices can be used, you’re here to learn about Roku. You can watch March Madness on Roku devices without any problems. fuboTV won’t make you sign a contract, so you’re free to cancel when you want. 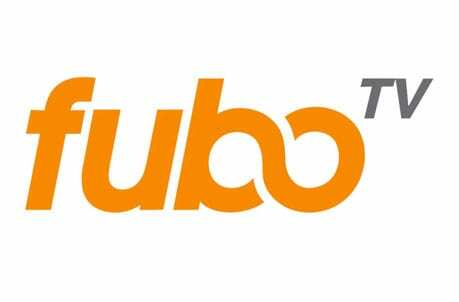 You can read our fuboTV review in order to learn more. Hulu with Live TV offers local channels to more areas than any other streaming service. This means that there’s a good chance that you’ll have CBS in your package. You’ll have plenty of other channels, too. In fact, over 60 channels are included. TNT, TruTV, and TBS are all included, which means you’ll have no trouble watching March Madness online. Your account, which is $45 per month, also includes Hulu’s on-demand service. The Hulu Live channel lineup can tell you more about what to expect in your service! Accounts also include a cloud-based DVR that offers 50-hours of space. More space is available as an upgrade. You can stream on two devices simultaneous or if you share your account you can upgrade to stream on unlimited devices at the same time. 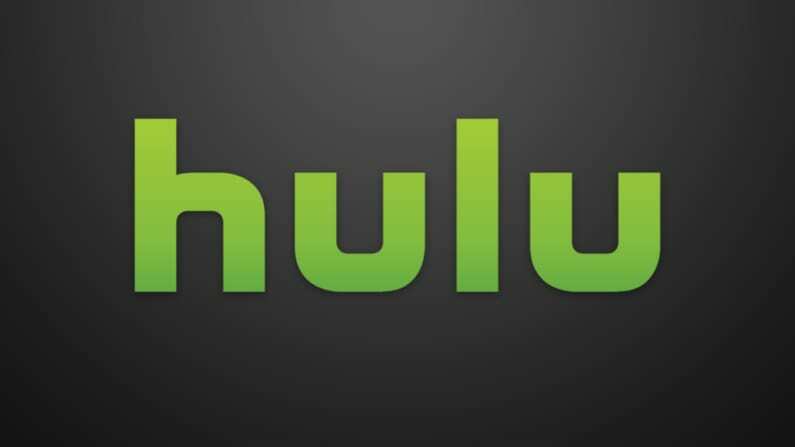 Hulu Live will work with most devices and that includes Roku. You can learn more in our Hulu with Live TV review. One of the best ways to stream March Madness on Roku TV or your favorite Roku streaming device is to use Sling TV. It’s actually one of the most popular Roku channels. This service, for those who don’t know, is a live streaming service that gives you access to live streaming of many popular TV channels. The basic package alone offers 30+ channels, for only $25 per month (and without a contract!) Sling TV (review here) offers the three most important channels for March Madness streaming on Roku: TruTV, TBS and TNT. These three channels will cover the majority of March Madness games. The only channel that is missing is CBS, which unfortunately is not offered by Sling TV. 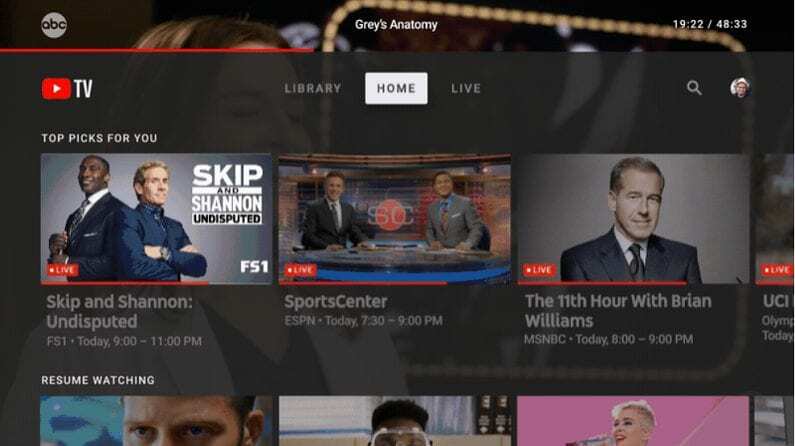 Beyond March Madness, you’ll also be able to enjoy a ton of news, TV shows, sports and more on networks like AMC, CNN, ESPN, Comedy Central and many more. 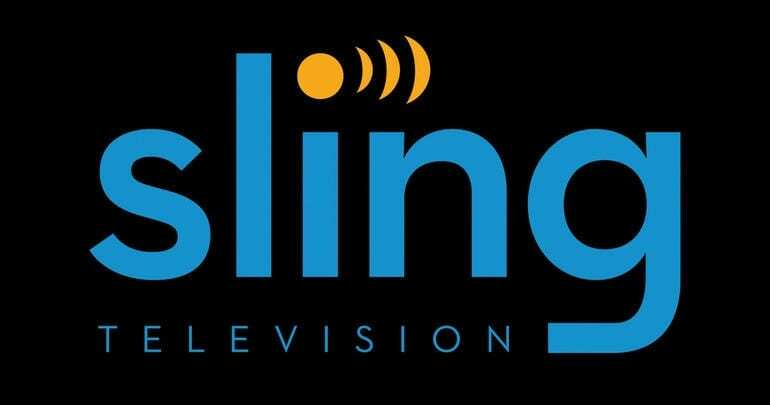 Sling TV is compatible with all Roku devices, which means you can use it to stream March Madness on Roku devices and Roku TV devices. You can also use the service on your computer, smartphone, tablet, etc. You can also start things off for free with a FREE 7-day trial of Sling TV! Start your free trial of Sling TV today! DIRECTV NOW features two package options. The first is $50 per month and includes 40+ channels. This package includes HBO as part of the package. The larger package offers more than 50 channels and that includes Cinemax and HBO. Both packages offer access to TNT, TBS, and TruTV. Many other channels are also included. This package gives you some access to TV Everywhere apps, as well. An on-demand library is also included, offering plenty of previously aired content. You’ll be able to stream March Madness on Roku devices. In fact, you can also use Chromecast, Amazon Fire TV, Apple TV, mobile devices, and even Xbox to stream March Madness! A cloud-DVR is also included though space is pretty limited. Each account is set to allow for two devices to stream at once, though you can add a third stream for a small fee. 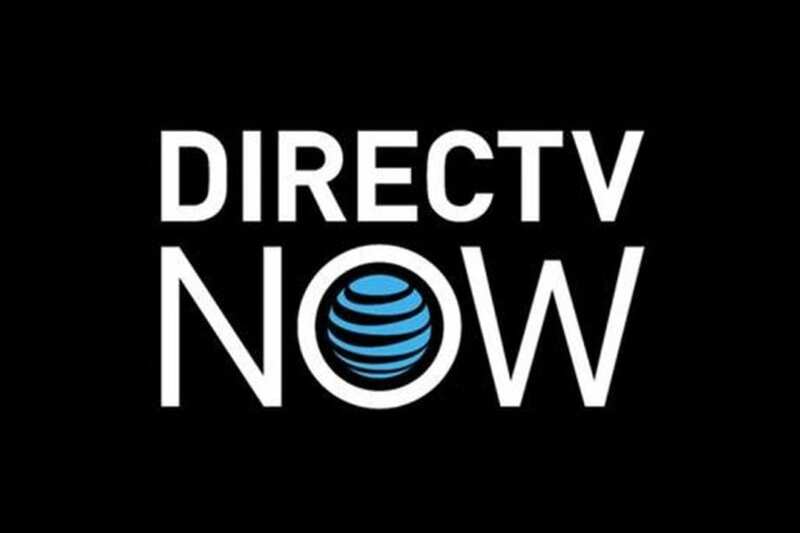 You can get DIRECTV NOW free for a week, so you’ll have time to check out the service at no risk to you! Check our DIRECTV NOW review for more details. 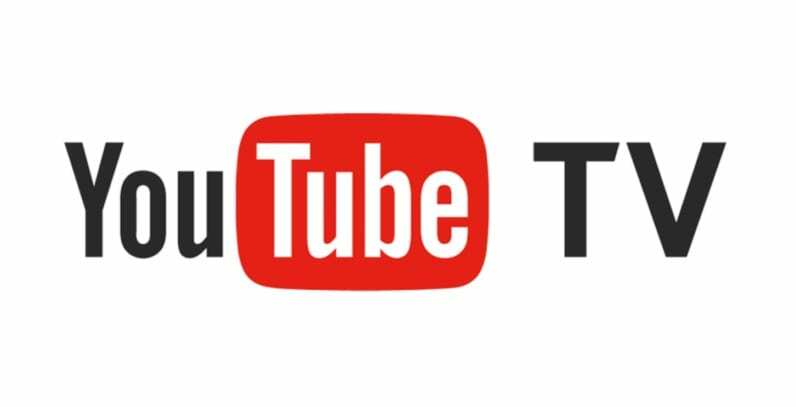 YouTube TV is $40 a month and includes CBS in many areas, as well as TruTV, TNT, and TBS. This means you should have everything you need to watch March Madness on Roku. Some other devices work, as well. Most areas will have local channels in their package. Other channels include AMC, ESPN, USA, and other channels. An on-demand library is included to offer previously aired content in case you missed it when it was airing live. 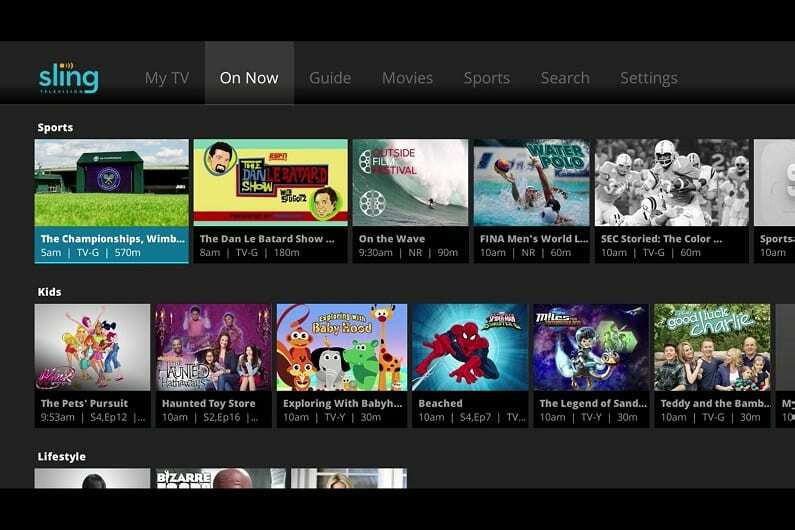 You can also use TV Everywhere apps for a number of popular networks. A cloud-based DVR features unlimited space. As recordings are held for nine months before they are removed from the system, you could watch entire seasons of your favorite shows all at once. Amazon Fire devices may not work with YouTube TV, but you will be able to stream March Madness on Roku. If you want to learn more, you can check our YouTube TV review. PlayStation Vue gives you a chance to pick from four package options. The basic package includes all you need for March Madness streaming. It includes over 50 channels for $45 a month. CBS is available live in some areas and nationwide on-demand access is also available. TruTV, TBS, and TNT are also included nationwide. Many channels offer on-demand access of many of their shows. You also get to use TV Everywhere apps for a variety of networks. Streaming is possible on five devices simultaneously. This means you can stream March Madness on Roku, while the kids watch some cartoons on their mobile device, and someone watches a comedy or something else on a PS4 or another device. In short, you’ll have plenty of options. 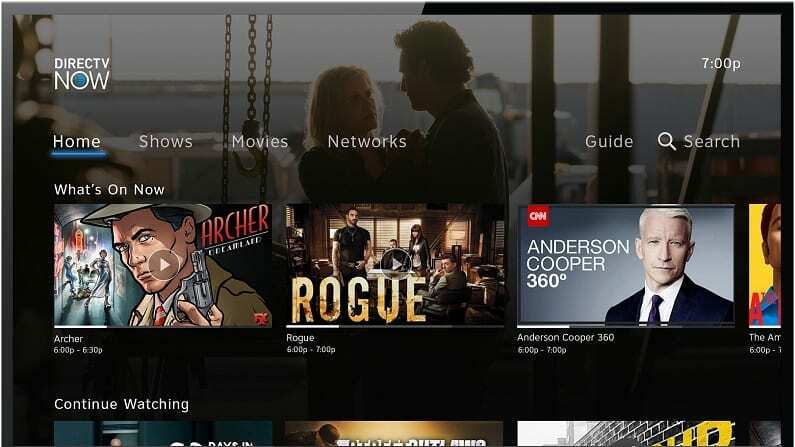 Speaking of options, you’ll also have a cloud-based DVR that will allow you to record all the shows you don’t have time to watch live. Keep in mind that recordings are only held for 28-days though. You can learn more in our PS Vue review. Watch simultaneously on up to 5 devices! You can learn more when you sign-up to try the 5-day PS Vue trial. 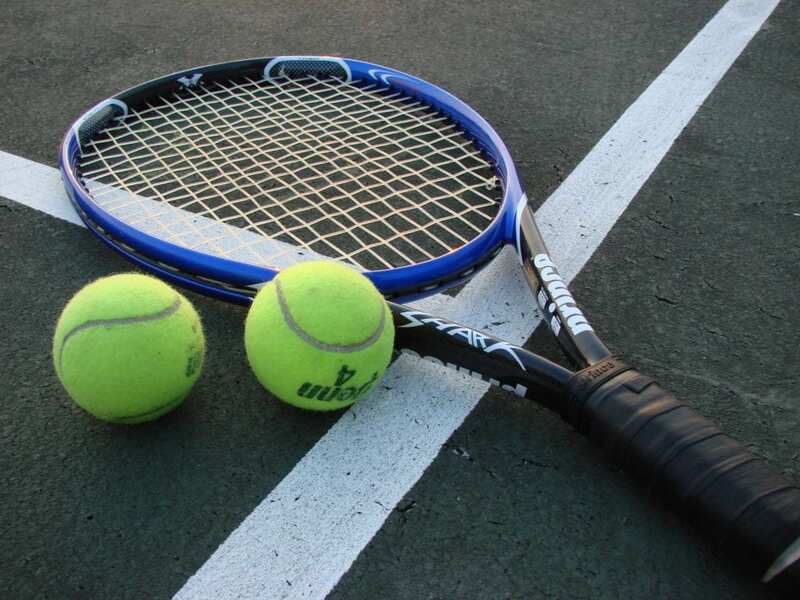 As the 2019 NCAA Tournament gets rolling, you definitely won’t want to miss the action unfold – and now, you won’t have to! For more info, head over to our guide on how to watch March Madness online.